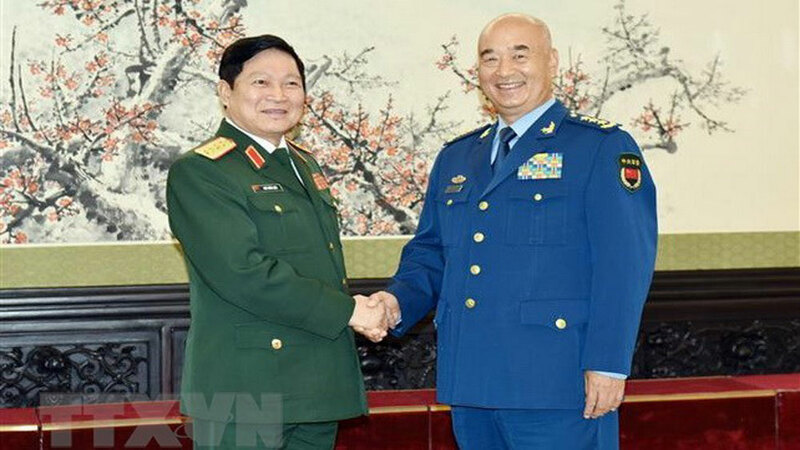 A high-ranking Vietnamese military delegation led by Defence Minister General Ngo Xuan Lich paid an official visit to China from October 26-28 at the invitation of his Chinese counterpart Sen. Lieut. 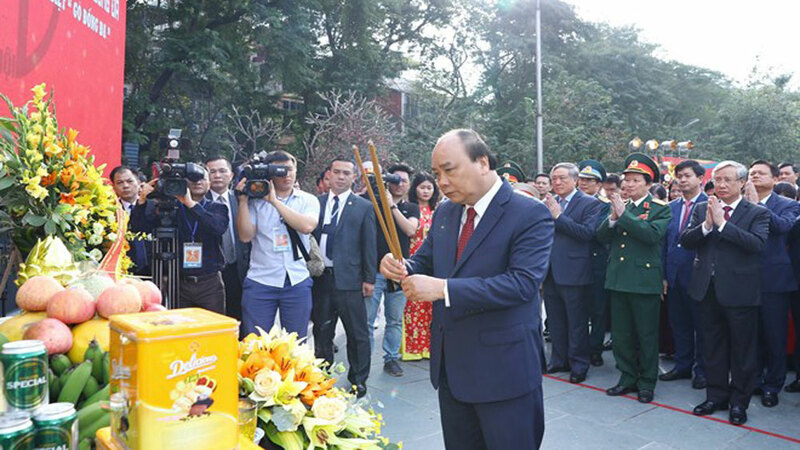 Gen. Wei Fenghe. 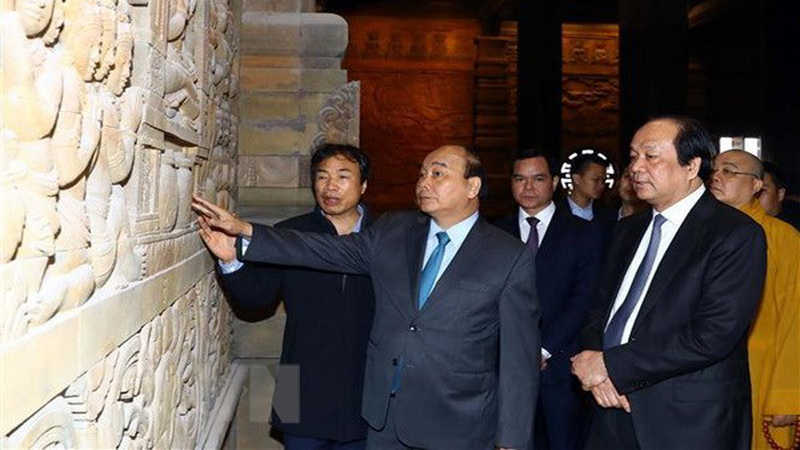 ​While in China, Lich, who is also a Politburo member and Deputy Secretary of the Central Military Commission, met with Xu Quiliang, a member of the Political Bureau of the Communist Party of China (CPC) Central Committee and Vice Chairman of the Central Military Commission of China. 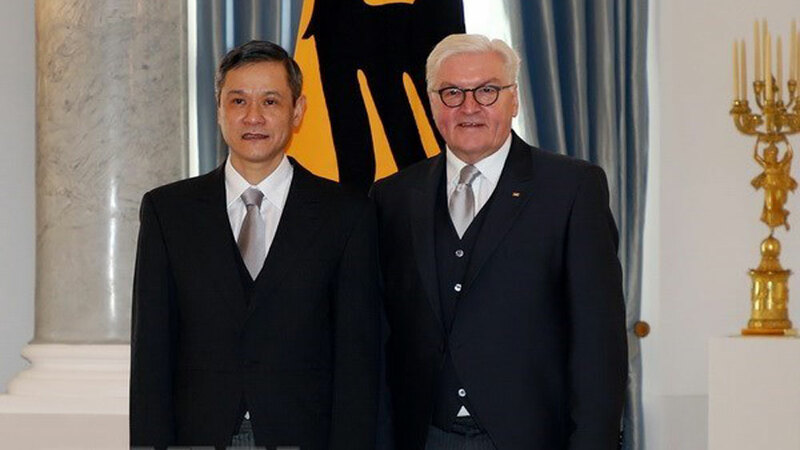 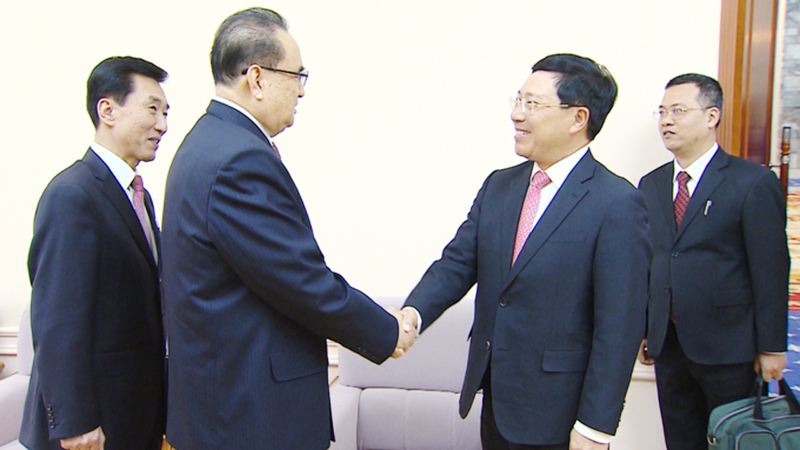 Defence Minister General Ngo Xuan Lich (left) and Xu Quiliang, a member of the Political Bureau of the Communist Party of China (CPC) Central Committee and Vice Chairman of the Central Military Commission of China. 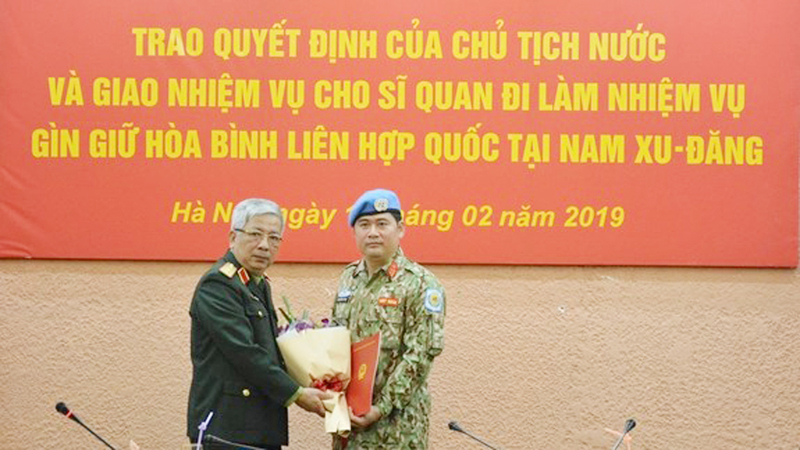 Xu thanked the Vietnamese Ministry of National Defence for its support for and participation in the eighth Beijing Xiangshan Forum, which lasted from October 24 to 26. 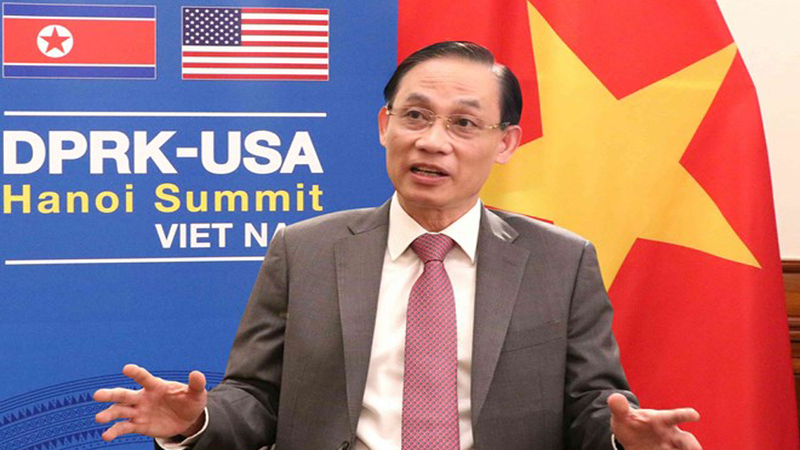 Speaking highly of Lich’s speech at the forum, the host said Vietnam’s participation has contributed to the success of this year’s event. 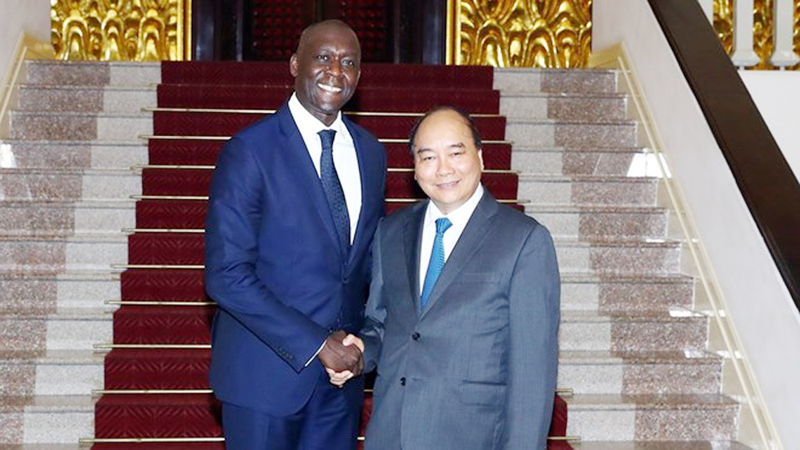 Xu used the occasion to congratulate General Secretary of the Communist Party of Vietnam (CPV) Central Committee Nguyen Phu Trong on his election as State President. 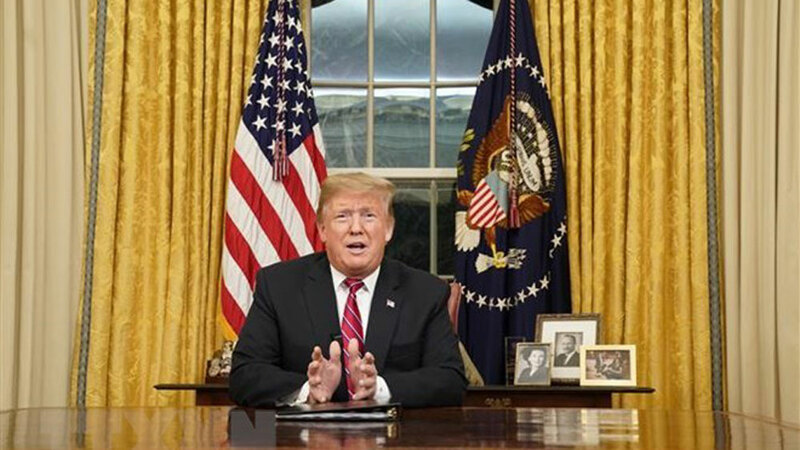 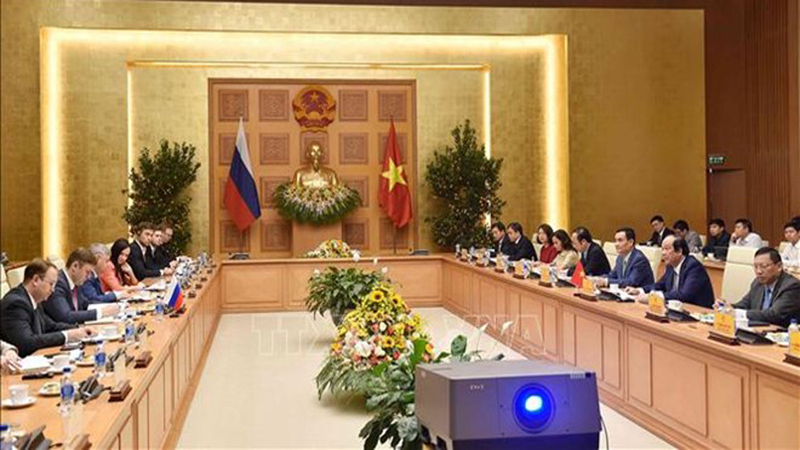 He affirmed that China always attaches importance to the comprehensive strategic cooperative partnership with Vietnam, and will make all-out efforts, together with Vietnam, to preserve, consolidate and develop the relationship, for the interests of the two countries’ people. 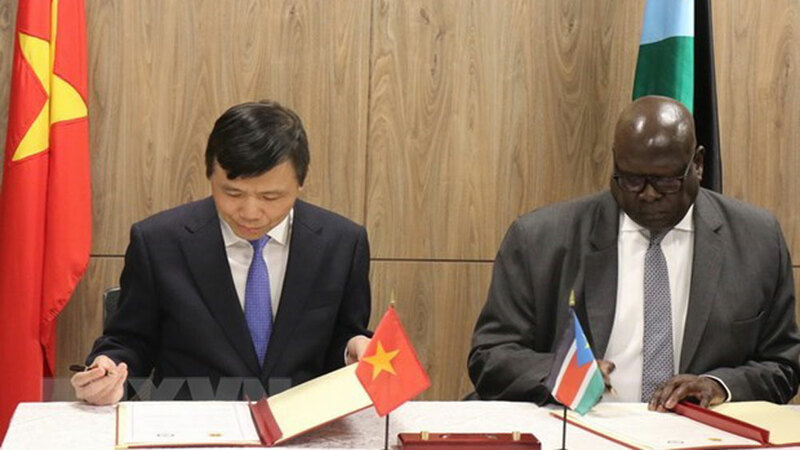 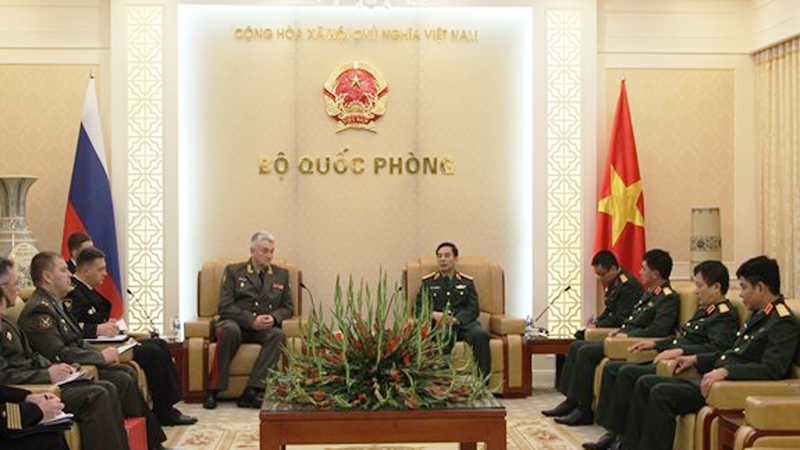 He described the fruitful bilateral defence ties as a model of the Vietnam-China relationship, stressing that China’s Central Military Commission stands ready to share its experience in army building with Vietnam. 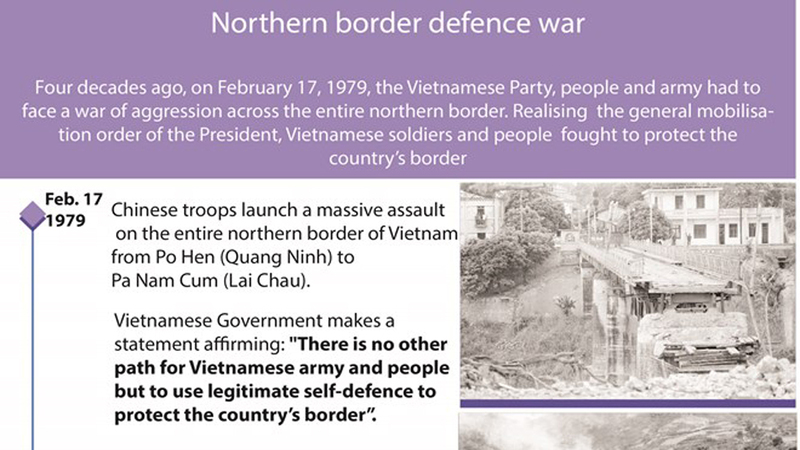 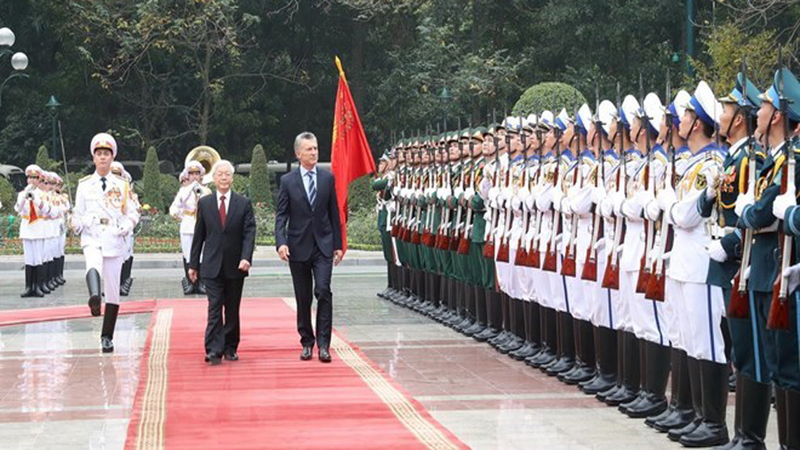 For his part, Lich thanked China for its support to Vietnam in the past national liberation and the present cause of national construction. 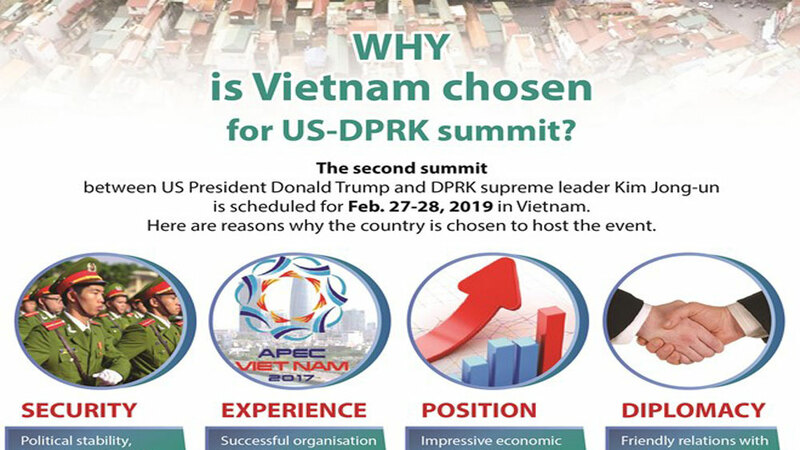 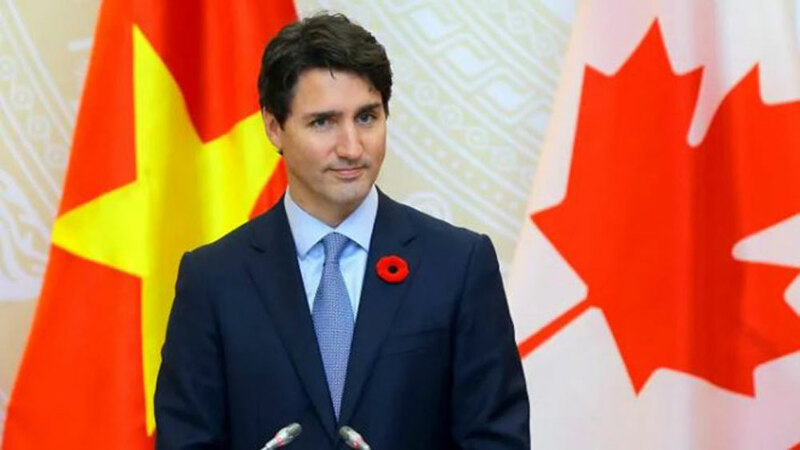 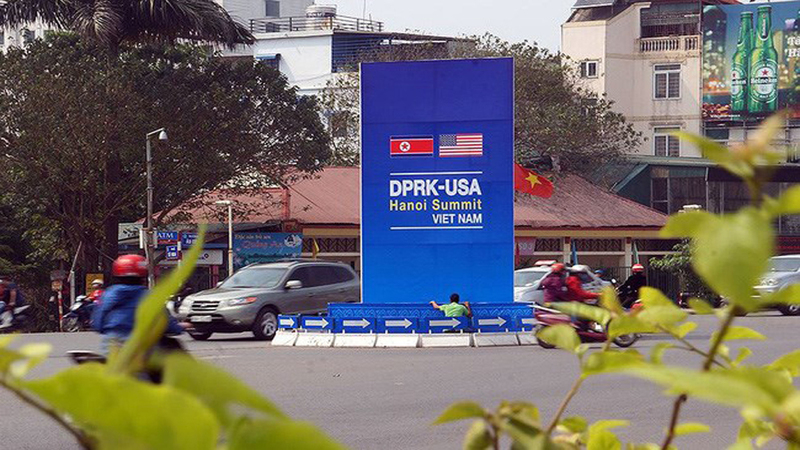 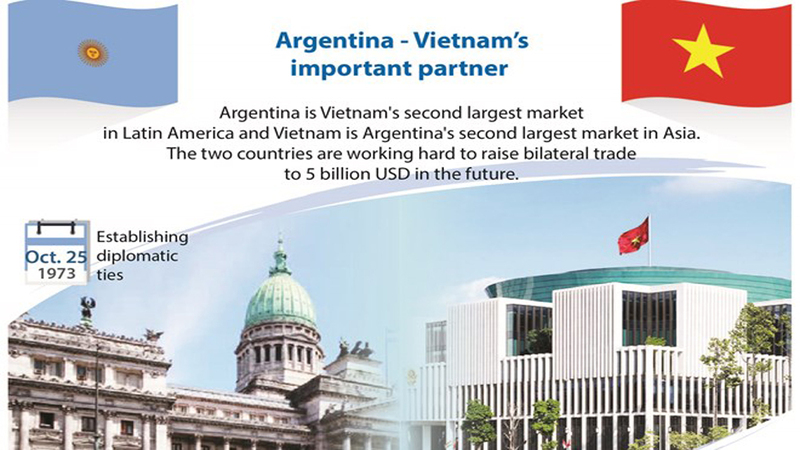 Vietnam always wishes to develop the comprehensive strategic cooperative partnership in a sustainable fashion and considers it a top priority in its foreign policy, he noted. 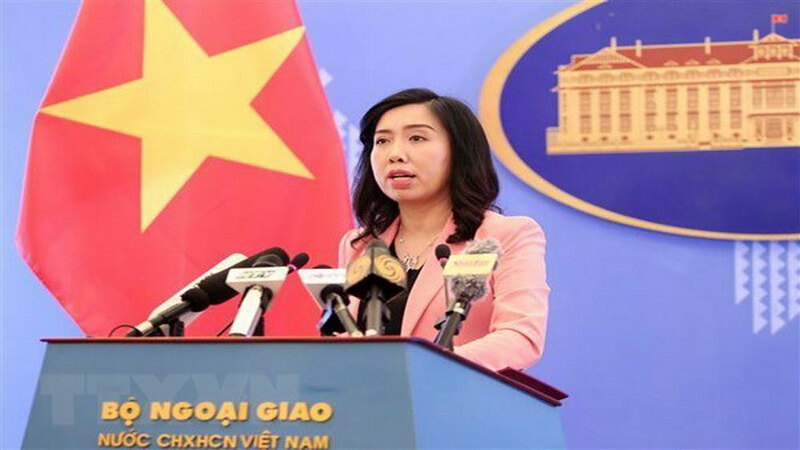 Echoing Xu’s view on the fine defence cooperation, Lich said the collaboration is always an important pillar of the Vietnam-China relations. 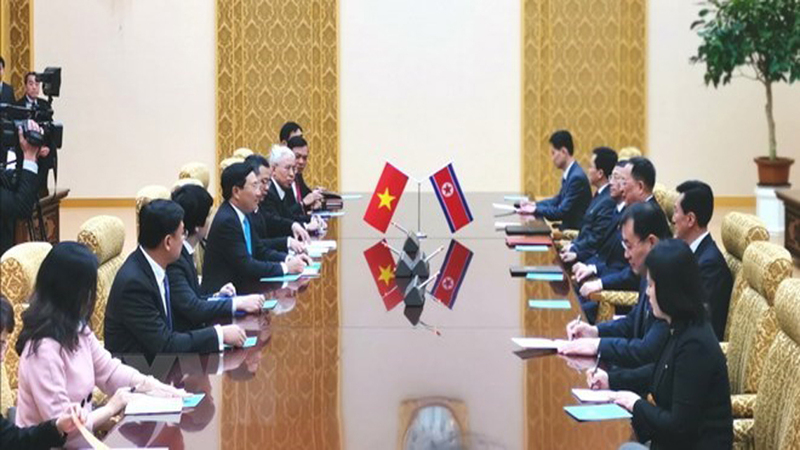 Host and guest agreed that both sides should observe agreements reached by Vietnamese and Chinese senior leaders, especially the agreement on basic principles guiding the settlement of sea-related issues, in order to avoid conflicts and handle disputes peacefully on the basis of respect for legitimate rights of each other in line with international law. 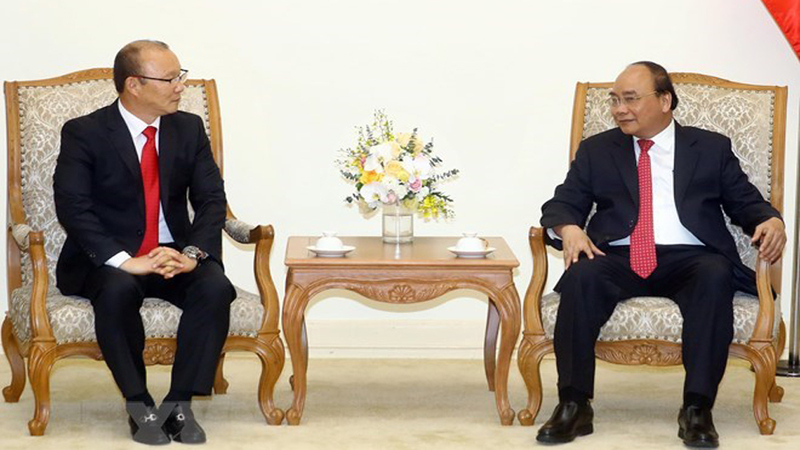 Armies must take the lead in these efforts, they said, calling for timely information exchange and joint efforts to deal with emerging incidents and prevent them from affecting the bilateral ties. 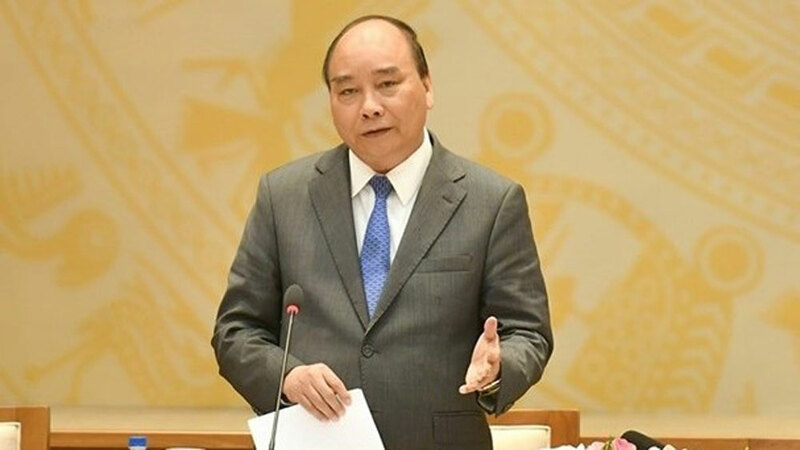 On October 27 afternoon, Defence Minister Lich held talks with his Chinese counterpart Wei, who described the Vietnamese delegation’s China visit and attendance at the Beijing Xiangshan Forum as a vivid manifestation of cooperation and friendship between the two Parties, States and armies. 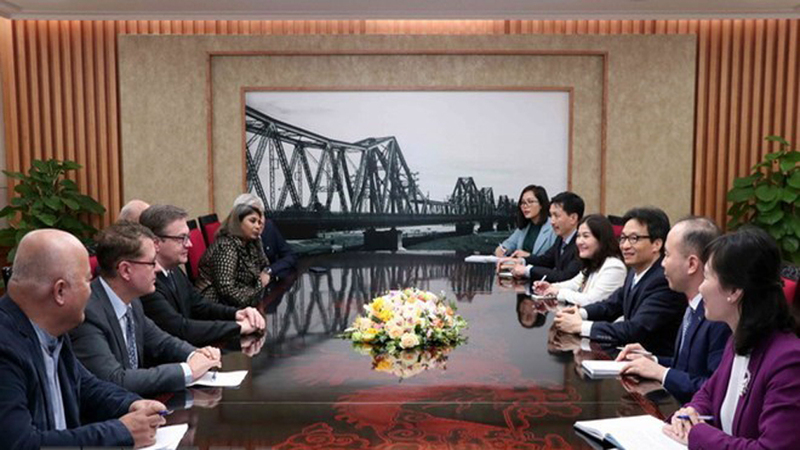 China always wants to maintain and promote the comprehensive strategic cooperation partnership, covering defence affiliation, he reiterated. 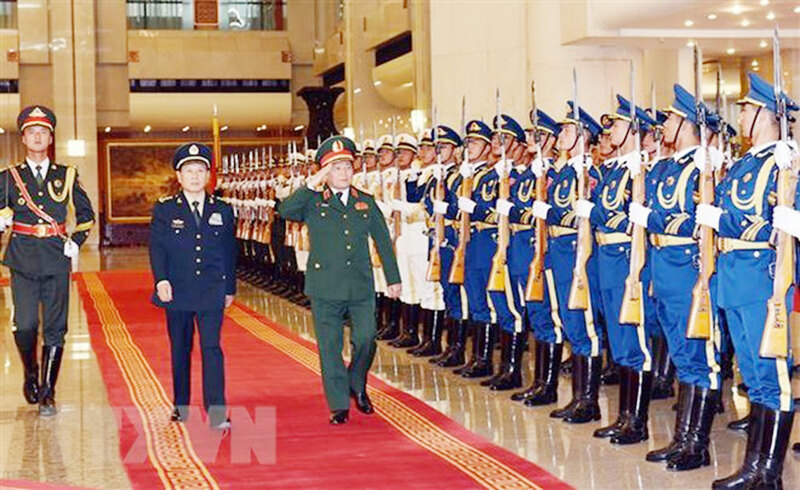 Defence Minister General Ngo Xuan Lich (right) inspects the guard of honour of China. 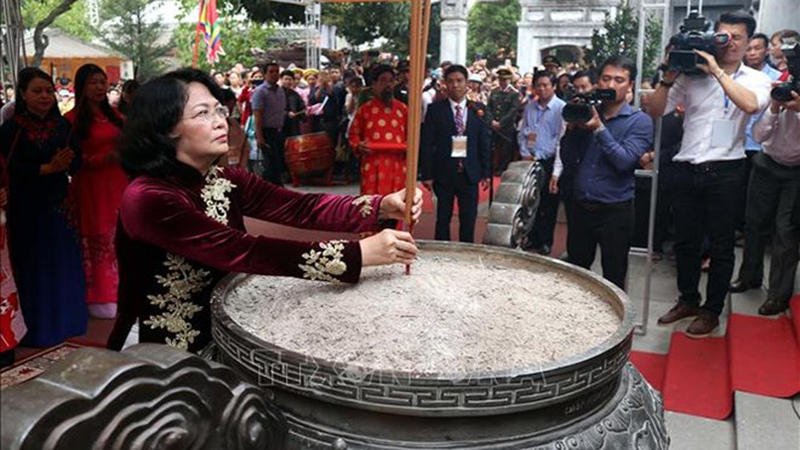 Lich applauded the eighth Beijing Xiangshan Forum organized by the Chinese Defence Ministry, while emphasizing that Vietnam always places importance on the traditional friendship with China and considers the country a leading partner. 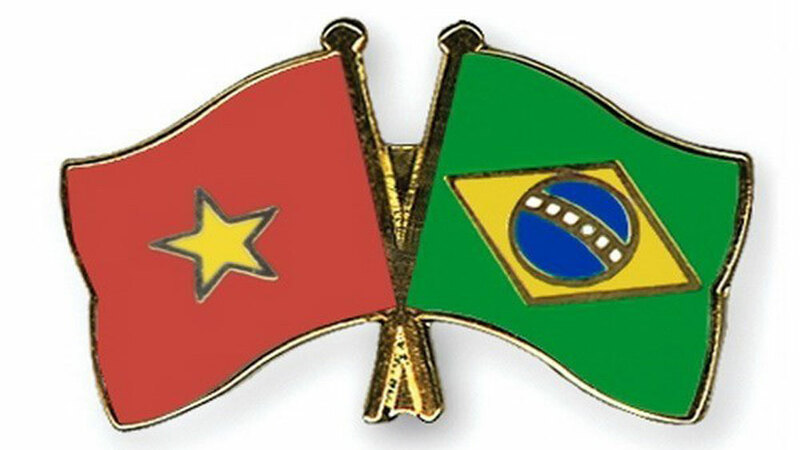 Therefore, the visit aims to affirm the political trust and implement common perceptions reached by senior leaders of the two countries, contributing to enhancing cooperation between the two countries in general and their armies in particular. 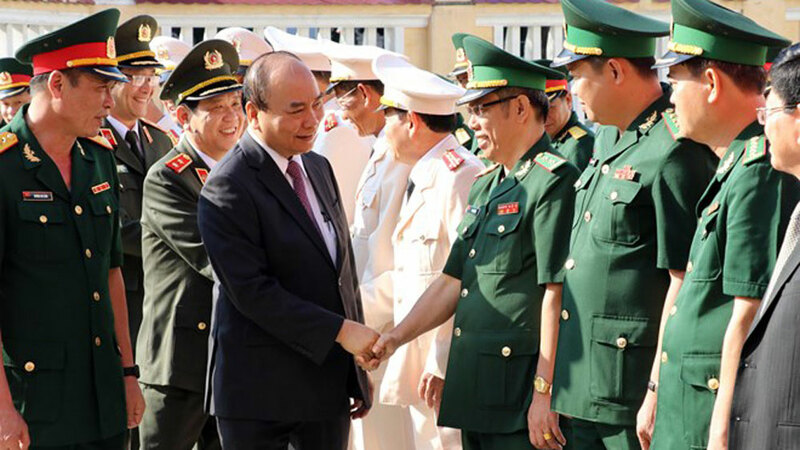 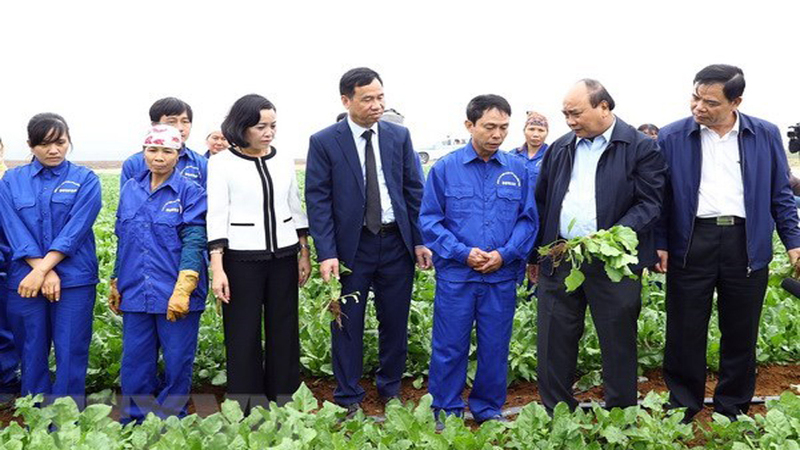 During his stay in China, Minister Lich visited families of Chinese experts and advisors who helped Vietnam in national safeguarding in the past, the PLA National Defence University and a Chinese military unit. 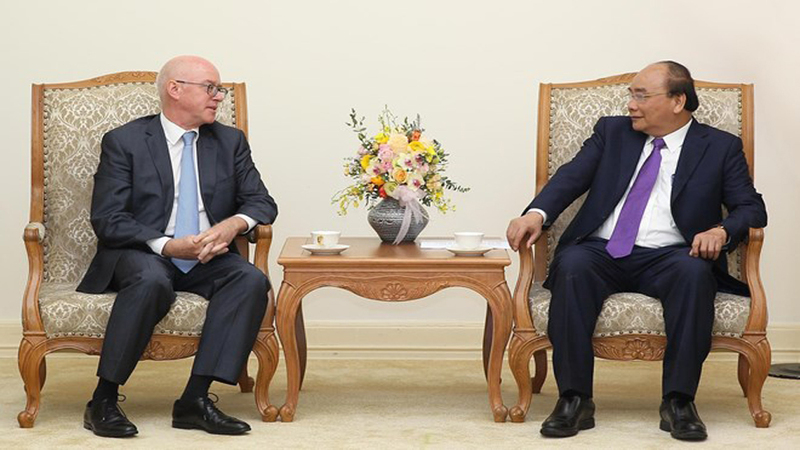 ASEAN defence ministers held a meeting with the participation of Chinese Defence Minister Wei Fenghe and US Secretary of Defence James Mattis on October 19. 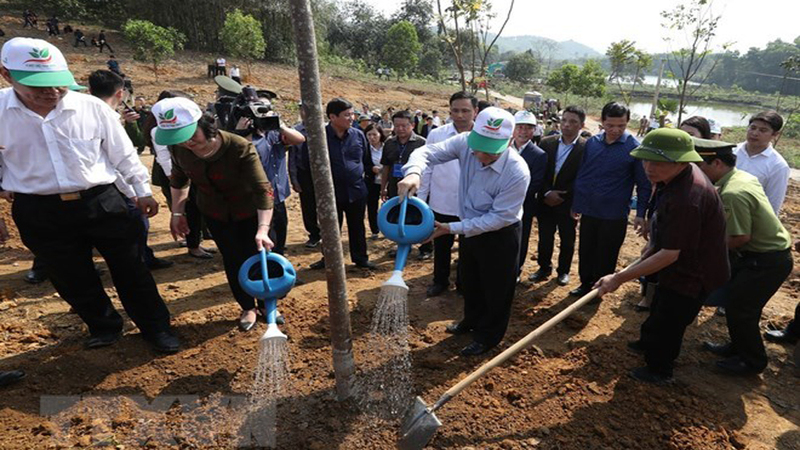 Party chief Nguyen Phu Trong applauded the recent positive developments of the relations between the Vietnamese and Chinese Parties and States while hosting Secretary of the Communist Party of China (CPC)’s Commission for Discipline Inspection Zhao Leji in Hanoi on September 27. 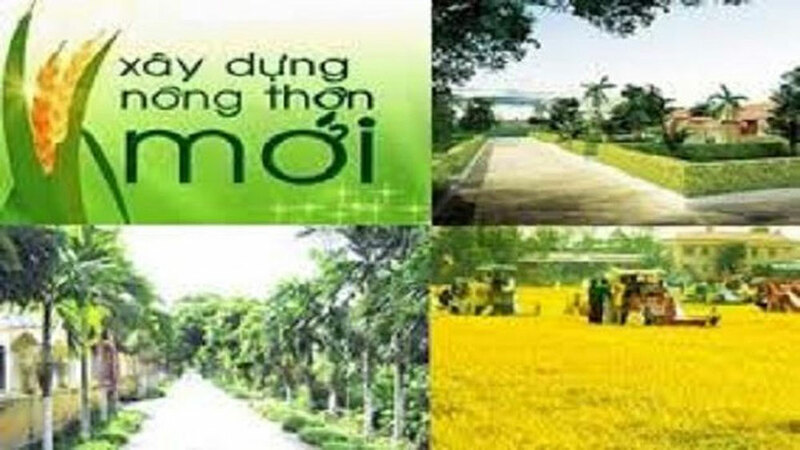 (BGO) – To date, Bac Giang province has attracted many investors from 14 countries and territories, in which Korea has the largest number of projects including 225 projects with total registered capital of over 890 million USD (accounting for 62.6 percent of the total number of projects and 21.86 percent of the registered capital).